This entry was posted on July 16, 2012 by R C Norman. 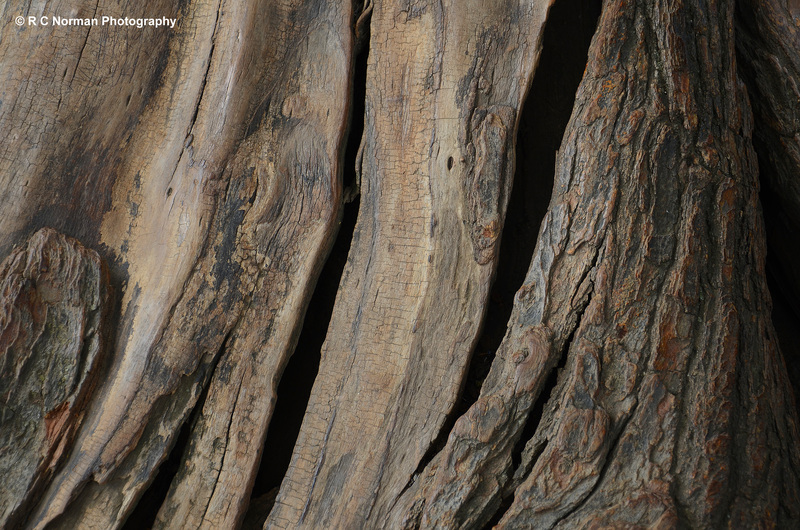 It was filed under Abstract, Art, Close-up, Nature, Photography and was tagged with art, Monument, Nikon, Nikon D7000, Old Tree, Photography, photos, Tree, Washington. Great post and discovery to share, I enjoyed! A lovely photo story. So well told. Love the textures. A wonderful story as well.